There is a hidden nature to us all, and in Animar, it is simply realized. 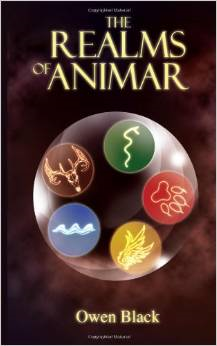 “The Realms of Animar” is a fantasy set in a world where every human has two forms, one of humanity and one of animal. Thane holds his alternate form as something truly unique and will allow the salvation of the hunted and those who seek to dominate the world under their methods. “The Realms of Animar” is a fantasy worth considering, much recommended.